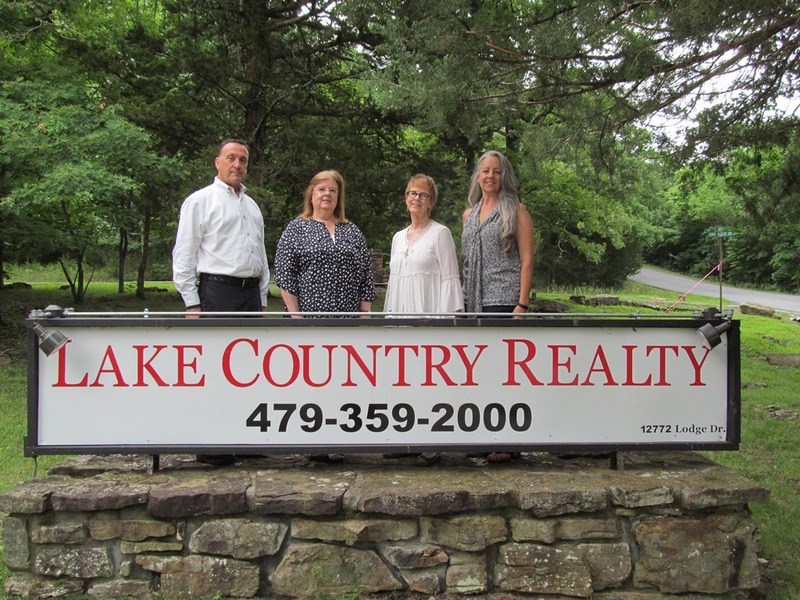 2314 The Peaks BLVD, Rogers, AR.| MLS# 1110861 | Garfield Beaver Lakefront and Resort Homes for Sale and Northwest Arkansas homes representing buyers and home sellers for all of your real estate needs. Free MLS property search. Pristine home located in a beautiful, upscale neighborhood between Pinnacle Promenade and Rogers High School. 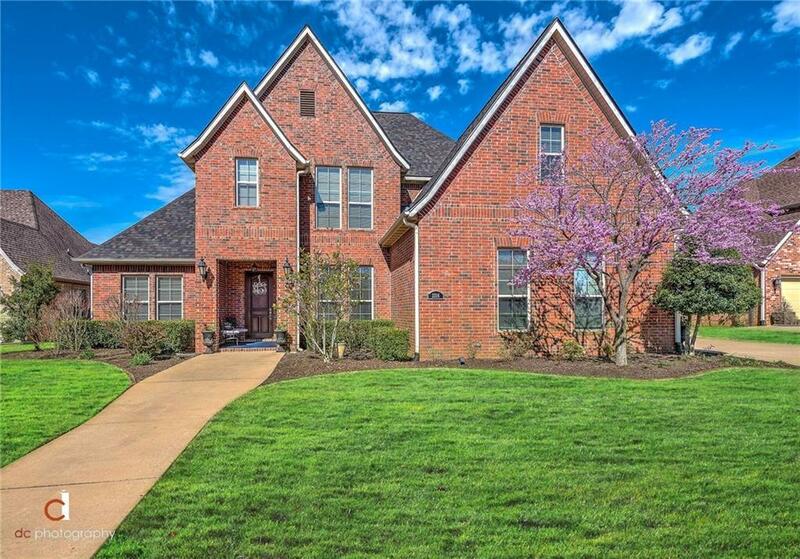 4 bdr, 4 bath with a bonus room, study, 3 car garage, 2 living areas, mud room. New roof! New carpet! Master and one bedroom downstairs, 2 bedrooms and bonus upstairs. 10 ft ceilings. Kitchen with granite and an island, open to family room. Master bath has tile shower, dbl vanity and whirlpool tub. Extra quiet garage door opener. Counter depth refrigerator stays. See it today!